Owners of an Xbox One may be hoping that one of the PS4 surprises hits 2017 may soon also appear for their console. Currently, there are rumors that NieR: Automata could leap to Microsoft’s console. Team from Jeuxvideo found out from an anonymous source that the game from Platinum Games will land on Xbox One X in 2018. Allegedly there was no exclusive contract between Sony and Publisher Square Enix. 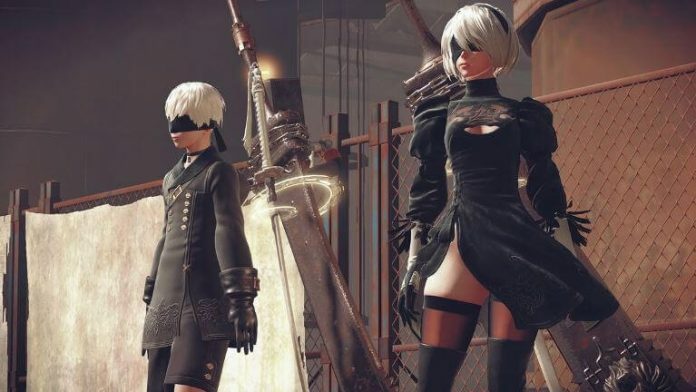 It was only a budget decision to publish Nier: Automata exclusively on PS4 and PC. The game’s official Twitter account announced in March that 2.5 million copies had been delivered worldwide. As a result, the budget obstacle that used to keep Nier: Automata away from Xbox One could be a thing of the past. So far this is just a rumor, which you should enjoy as always with caution. We asked Square Enix if they would like to tell us about a possible Xbox One release of Nier: Automata and update this message as soon as there is something new. Can’t wait if that’s true!